Many people will be in the minds of how the application is made and how to earn money because those people who want to create an application will get money automatically because the amount of money can be earned by making an application that does not earn in YouTube and the website. 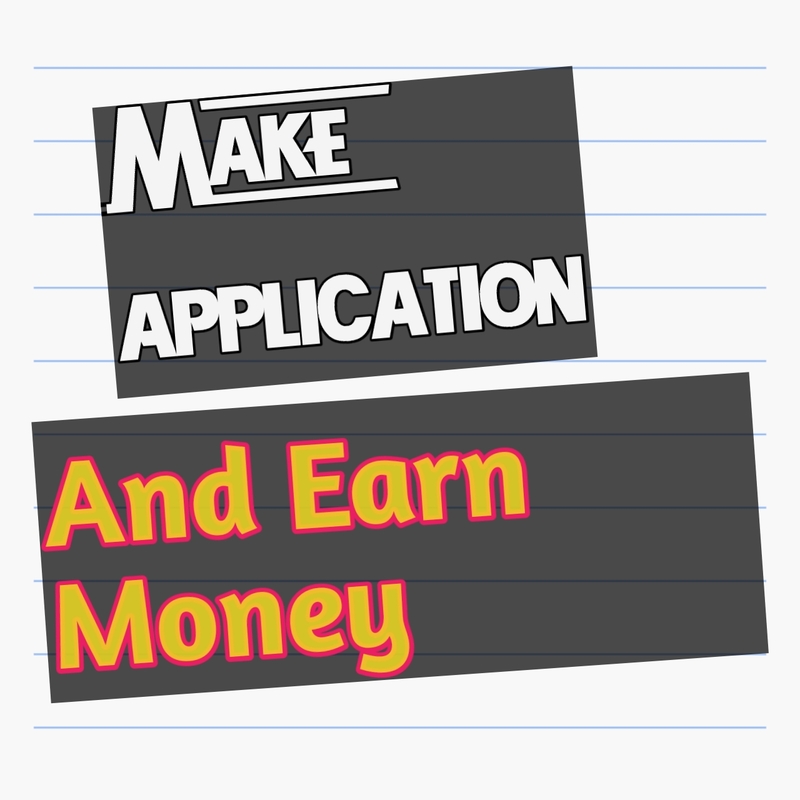 Let me tell you how the application is made and how to make money by making an application. Uploading an app to the Play Store is very easy because this feature is available on almost all the websites whenever you create an app then you get the option of publishing the play store application, but one of the rules of the Play Store is that you will get the first time app Will have to pay $ 20 for publishing. After that you can dose as much as you want on the App Store.